Interested in attending Georgia Tech to study Applied Mathematics? 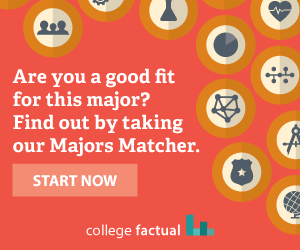 Review the number of students who graduated during the 2016 - 2017 academic year, the ethnic diversity of those graduates, the average starting and mid-career salaries graduates earned, and find out how Georgia Institute of Technology - Main Campus ranks among other schools offering a major in Applied Mathematics. Applied Mathematics graduates earn an average of $55,000 when starting their career and $112,000 at mid-career. A significant percentage of degrees ( 38.0% ) were awarded to foreign nationals. The following chart and table show the ethnicities of the 20 U.S. citizens who earned undergraduate degrees in Applied Mathematics at Georgia Institute of Technology - Main Campus.